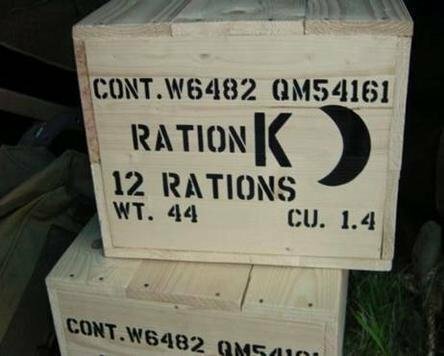 We have had many positive comments on the K-ration Crates. The stencils works really great. I have taken some pictures this weekend a re-enactment event.